The Daizhan are one of five distinct tribes in Kaiyuan County who have been combined by the Chinese under the name of Aza. 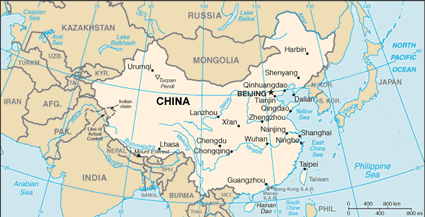 These five groups, in turn, have been placed under the official Yi nationality. 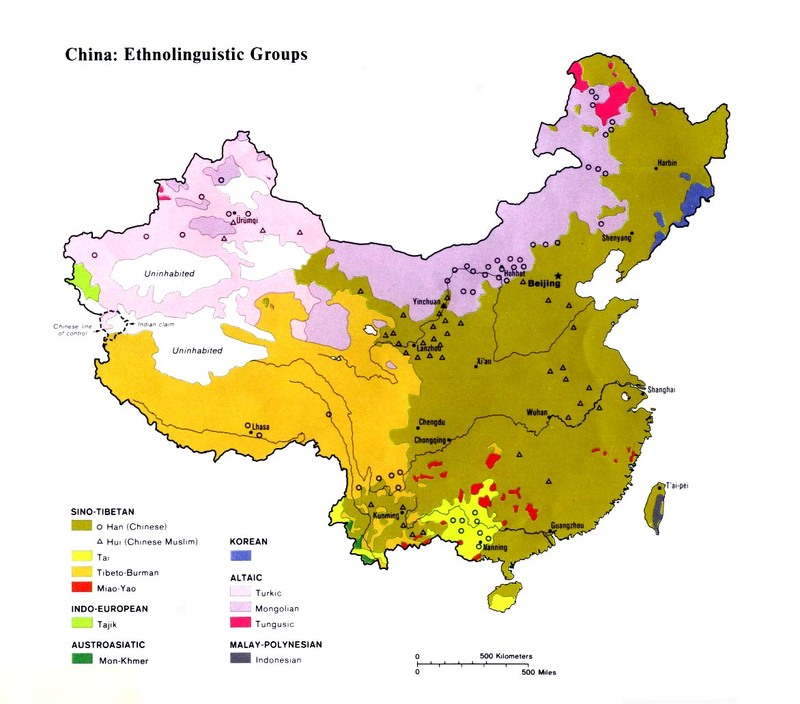 Although they speak many distinct languages and go by dozens of ethnic names, most Yi groups in China have a loose common historical affinity for each other. Many say their ancestors were two brothers, Wusa and Wumeng, who, "like Esau and Jacob, struggled together in the womb of their mother; hence ... the wildness of our hearts and our fondness for fighting." Approximately 11,600 people belonging to the Daizhan ethnic group inhabit villages in the Baige District of Kaiyuan County in the Honghe Hani-Yi Autonomous Prefecture in Yunnan Province. 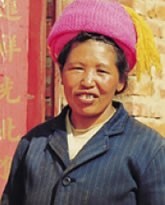 An unspecified number of Daizhan are believed to live in the adjoining Ashe District of Yanshan County. The Daizhan live in simple houses near streams or some other water source. In the past, when a Daizhan couple decided to get married, the groom fixed an auspicious date, assembled flute players, and danced around his sweetheart's home until nightfall. All of a sudden he took the girl in his arms and ran away into the dense forest. Before the girl was accepted as a full-fledged member of her new family, however, she had to kill a chicken. Only then was she considered a full member of the family, never again to live with her parents. One month after they were married, the wife took her new husband to visit her parents. The husband made apologies to his in-laws and brought grain to his father-in-law as a gift of gratitude. Most Daizhan customs like this have now been lost. The Daizhan are predominantly animists. They believe a person's soul leaves the body during illness or at death. Red cord is tied around a sick person's arm in a bid to prevent the soul from departing the body. There are no known Christians among the Daizhan. The small amount of mission work done in Kaiyuan focused on the Han Chinese and Miao. Efforts to reach them will best be done by Chinese believers. Mission statesman Roland Allen once said, "Foreigners can never successfully direct the propagation of any faith throughout a whole country. If the faith does not become naturalized and expand among the people by its own vital power, it exercises an alarming and hateful influence, and men fear and shun it as something alien." View Daizhan in all countries. Location in Country: Approximately 11,600 people belonging to the Daizhan ethnic group inhabit villages in the Baige District of Kaiyuan County in the Honghe Hani-Yi Autonomous Prefecture in Yunnan Province. An unspecified number of Daizhan are believed to live in the adjoining Ashe District of Yanshan County. The Daizhan live in simple houses near streams or some other water source.